Enter promo code GRIOTS15 at Step #5 during checkout for your discount. 10% OFF Select Griot's Car Care Products at Pelican Parts! 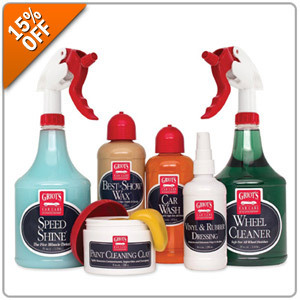 Quick Reply: 15% Off Select Griot's Car Care Products!